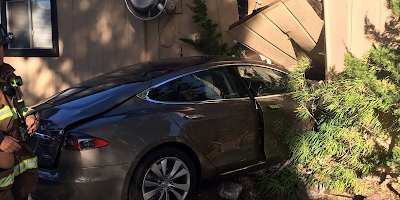 Sunday evening around 6:15pm, a Model S P90D driver crashed into Kai Lana Sushi & Seafood restaurant in Atascadero, CA while parking the car, KSBY reported. 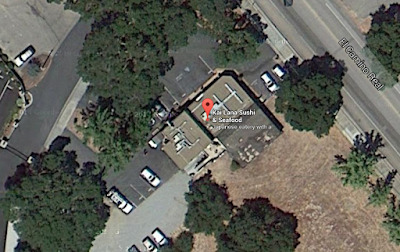 Police confirmed there was no injuries and the driver was not under the influence of alcohol when the accident occurred. 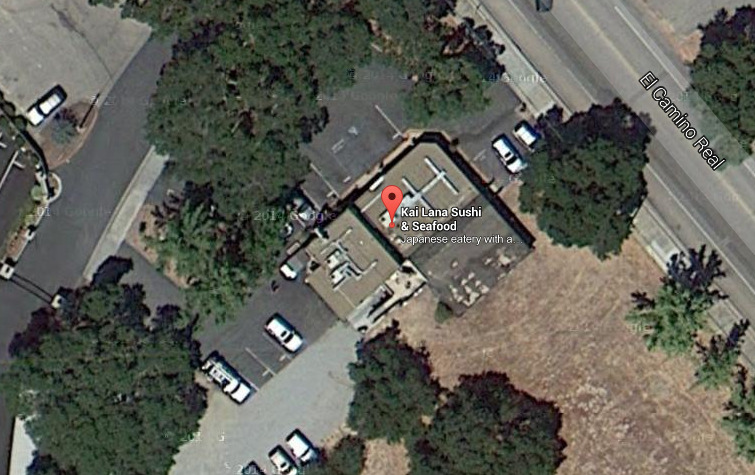 The restaurant is located just two miles of Tesla's Atascadero Supercharger station on El Camino Real, as one of our readers mentioned. This is not the first time an accident like this happens. 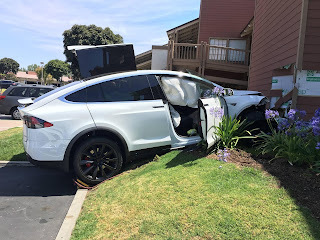 Back in June, a five day old Model X was involved in a serious car crash in Irvine, California. The owner's wife was entering a parking stall when she mistakenly pressed on the acceleration instead of the brake and dived into a building. Brake pedal that goes to the floor.